Under a cloudy sky the gates for the third installment of CRSSD fest were opened. 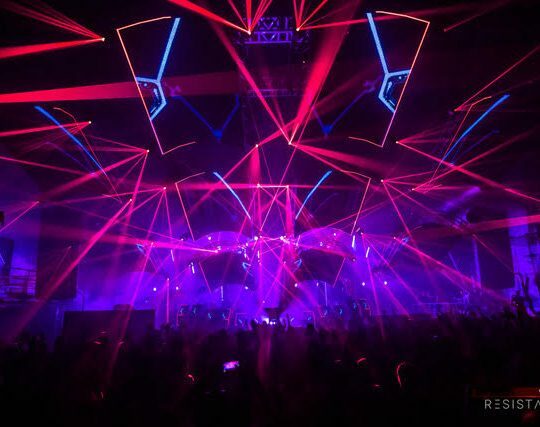 Spanning across two days (March 5-6), the event with it’s roots dug deep in underground electronic music took an important step this time around: it became just like the rest. Some readers may immediately perceive that notion as an insult, which is understandable. In truth it’s not an insult, it’s a reality, and it can be applied to any artistic discipline including music festivals. 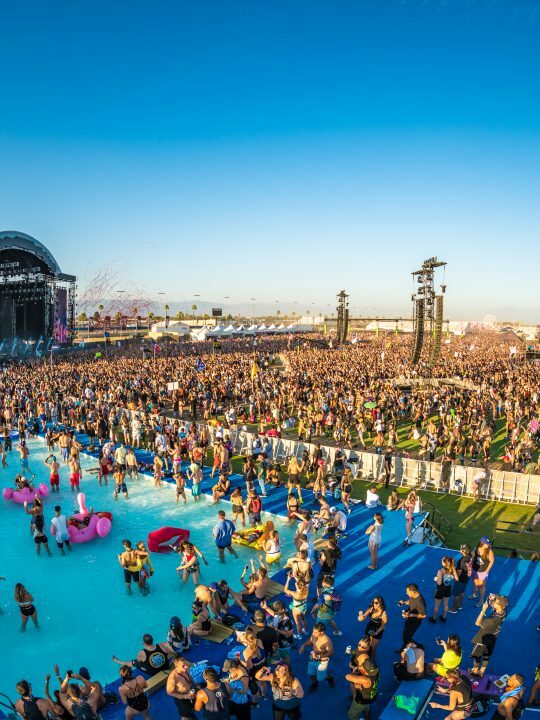 Considering there are so many of them popping up at the moment, it really is difficult for a festival that is so young to truly stand out; especially in SoCal. 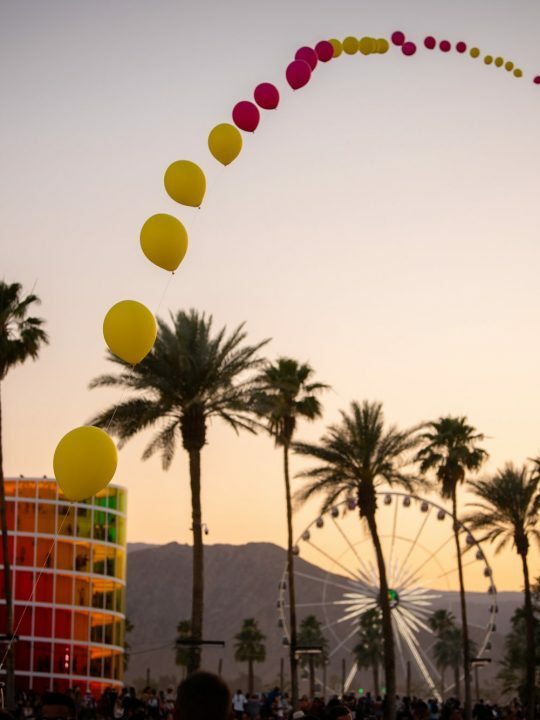 Just a over a month away is Coachella in all its glitz and glamour, and even beyond that there’s EDC Vegas with more than a few smaller events like Beyond Wonderland and Desert Hearts Spring Festival along the way. However, with the first installment a little over a year ago, CRSSD fest did some how manage to stand out. 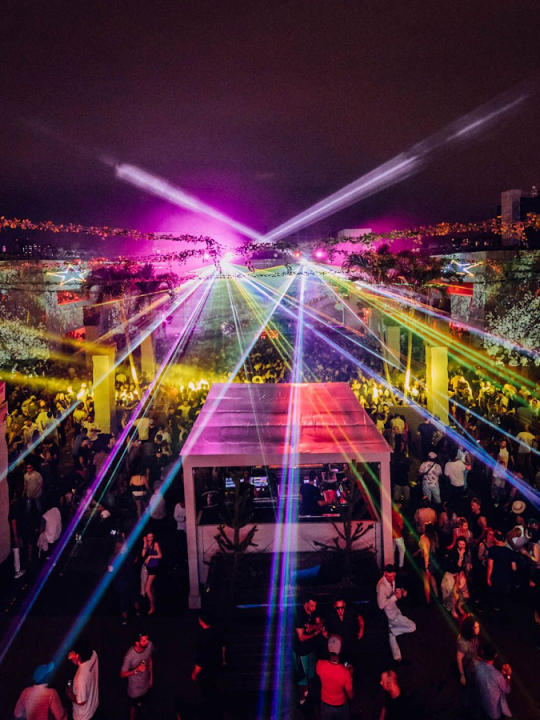 Fingers CRSSD (the company behind CRSSD fest) found a new oceanfront venue in the nearly bare market of San Diego, slapped on a 21-and-up age limit, and delivered a diverse lineup filled to the brim with underground talent as well as notable headliners from the electronic sphere. Those three elements had never come together in such a way before, and overall the event was a massive success. Following up to this, Finger CRSSD decided to capitalize and offer another fest in the Fall of 2015. This time around, in addition to the DJs generally found somewhere other than mainstage, the lineup was peppered with non electronic live bands like TV on the Radio and the Flaming Lips, but the fall edition of CRSSD did not receive the same kind of attention from the mainstream audience electronic fans or the house-heads. However, this edition of the festival sought to bring those two groups back. 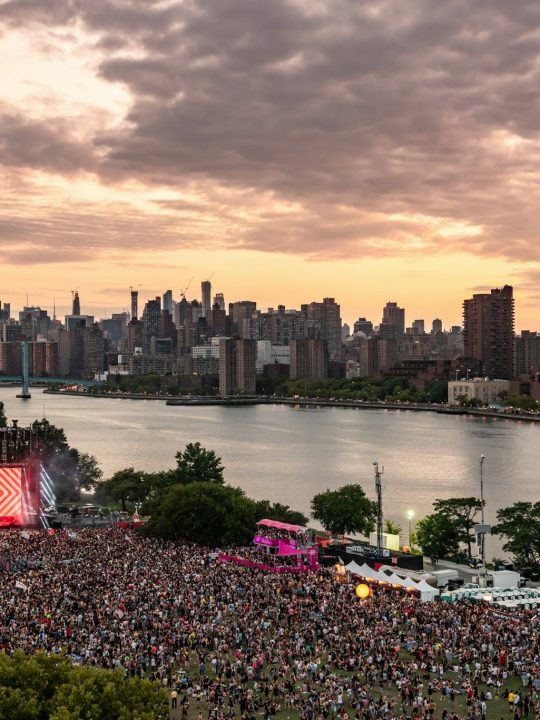 For the most part they used familiar tactics like booking many of the same artists that were on the first edition back in Spring 2015 like Jamie Jones, ODESZA and Lee Foss, as well as even more Dirtybirds. Granted, Claude VonStroke and his team of label-mates alway throw down the best parties (which they all did this time around), but ever since their annual Dirtybird Barbecue tour started gaining national attention, numerous festivals have relied on their dedicated fanbase to sell tickets. 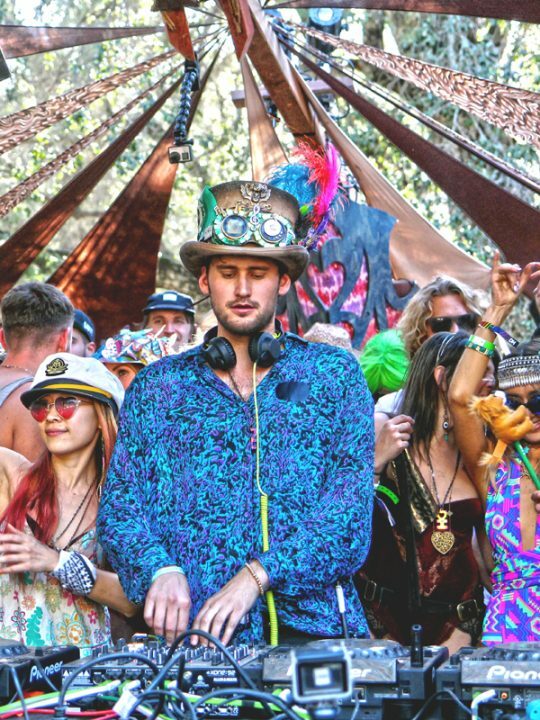 HARD and Snowglobe are two among many that have hosted at least five Dirtybirds at one fest in the past two years. Some even dedicated a whole stage to their booty-shakin sound. Again, this is not inherently a bad thing, but it’s also not terribly innovative either. Not to say that the rest of the similarities between CRSSD and other fests are bad either. One thing a lot of music festivals have in common is a fantastic lineup which CRSSD nailed. In addition to the repeats and the Dirtybirds (all of whom killed it), the music selection throughout the weekend was excellent. 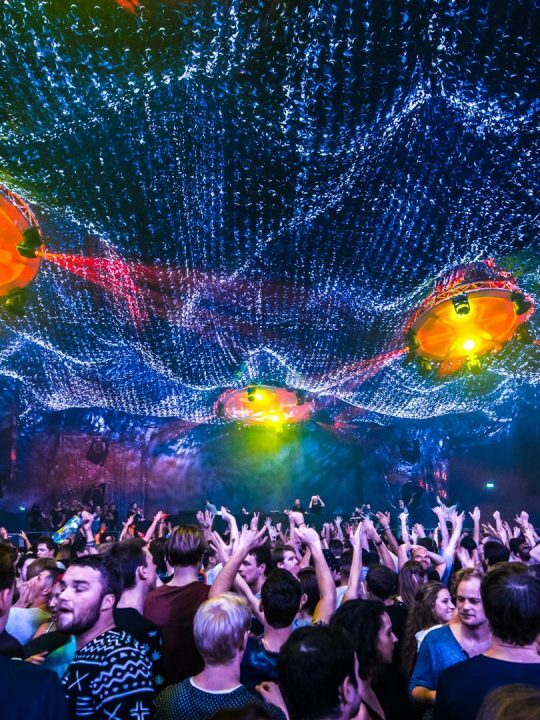 Tiga provided a twacked-out set of acid house and upbeat techno, Sam Gellaitry displayed a deep knowledge of rap and bass-music, and Chet Faker closed out the weekend with his soulful tones and his readymade band. However the MVP of the weekend undoubtedly came in the form of Oliver Jones AKA Skream. For whatever reason he was booked for both days of the festival, and after providing two unique and danceable sets, he took the stage yet again with fellow lineup-mate Tom Trago, and filled in for the first hour of the late Loco Dice’s set. I don’t know if they felt they had to make it up to the crowd because they were expecting Loco, or if it was later in the day and they were feeling a bit looser (cough cough), but the set they played was conjured from the depths of hell in the best way possible. In all actuality, the parts where CRSSD tried to demonstrate innovation were often the places where they came up short. In order to spruce up a roster of many familiar names, CRSSD promised surprise back-to-backs as well as two-hour long “extended sets”, but much of this hype was lost on its application. The only two back-to-backs on the schedule were Gorgon City with Kidnap Kid, and Ardalan with J. Phlip. I was very excited for both of these sets, but J.Phlip and Ardalan were cursed with insufficient volume as their set was early in the day. I understand the desire to do that, but if you’re going to hype the surprise back-to-back, put them at a time where they would be heard properly. Gorgon and Kidnap’s set was loud, but it was jam-packed with the same people there see Gorgon’s live set, most of whom would push and shove to the front in order to hear “Ready For Your Love” up close. I don’t even know if they played that because I didn’t want to stay. The two-hour sets were cool too, but even at festivals bigger than CRSSD techno DJs often get two hours or more, and only 8 of the over 40 acts actually received the longer set time, with Loco Dice surrendering half of his. Several others were at the City Steps stage in the middle, which was consistently drowned out by the Palms stage at the opposite end from MainStage. There were also a few other factors they used to try and separate themselves, but mostly they just ended up annoying people. For instance CRSSD was a non-smoking event. While I understand why that was, these kinds of events are havens for smokers. It’s always been that way. By banning that people just had to work a little harder to get their cigarettes in, and the number of people asking for cigarettes multiplied significantly. They also offered an express entry pass which practically no one was using even when I arrived at one of the busiest times on Saturday (4PM). Instead of trying to make money off getting people inside faster, perhaps try hiring more security guards for the purpose of checking IDs and patting people down. These things combined with standard logistical issues like soundbleed between the two smaller stages and an appalling bathroom situation for most of the day made CRSSD seem all the less special. The beer lines were short though, so that was nice. In the end I still had a great time. They got all the important stuff right, and none of the issues (including the rain on Saturday) were enough to dampen my spirits. What has changed is my anticipation for the next CRSSD. The way it’s going now, the event will either continue towards stagnation or attempt innovation. Given that their attempts toward innovation were forgettable, and stagnation works in this business, I’d put my money on the former, but I can’t guarantee I’ll make the trip down for the former once again. Who knows, maybe something they try will be as groundbreaking as a Tupac hologram, but also, maybe not.